I’m now what one would call a “New Yorker” since I’ve been here for over a decade now! My interests include: improving my sewing skills, learning to darn, playing volleyball in the summer and watching as many good movies as possible. Fashion Revolution is a global movement calling for greater transparency, sustainability and ethics in the fashion industry. We want to unite the fashion industry and ignite a revolution to radically change the way our clothes are sourced, produced and purchased, so that what the world wears has been made in a safe, clean and fair way. Fashion Revolution was founded by Orsola de Castro and Carry Somers immediately after the Rana Plaza Factory collapse on April 24, 2013. 1,138 people died and another 2,500 were injured, making it the fourth largest industrial disaster in history. 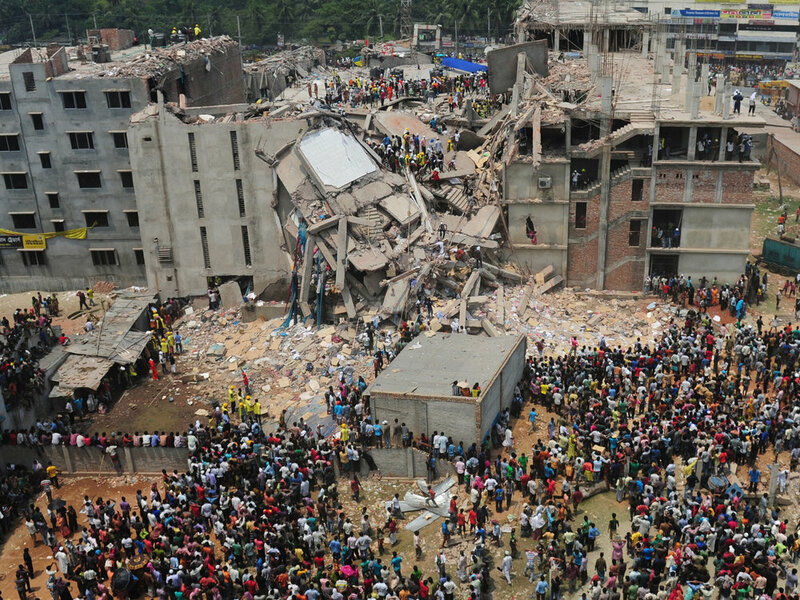 There were five garment factories in Rana Plaza all manufacturing clothing for big global brands. The victims were mostly young women. We believe that 1,138 is too many people to lose from the planet in one building, on one terrible day to not stand up and demand change. Since then, people from all over the world have come together to use the power of fashion to change the world. Fashion Revolution is a global community of students, educators, producers and citizens that ban together to voice our concerns over the fashion industry. 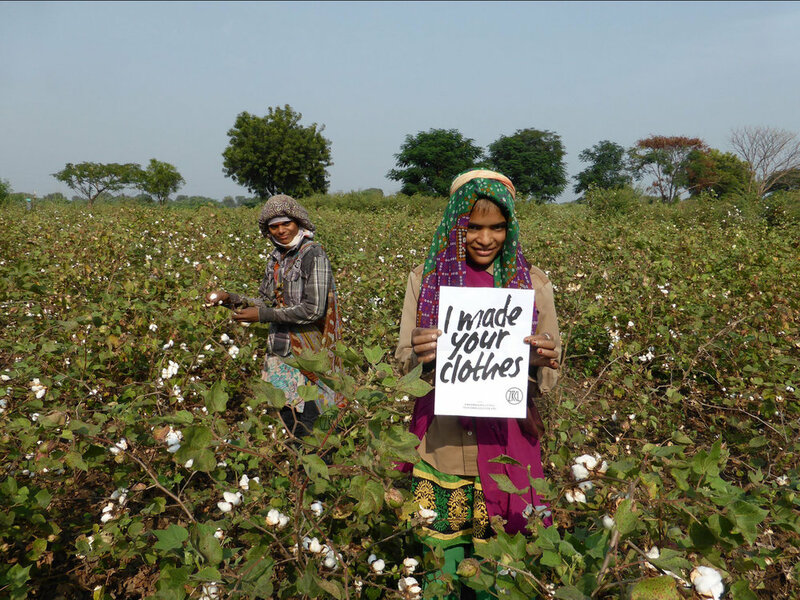 We ask brands and retailers #WhoMadeMyClothes to call for greater transparency from ALL. As an organization Fashion Revolution publishes the Fashion Transparency Index every year that reviews and ranks 150 of the biggest global fashion and apparel brands and retailers according to how much information they disclose about their suppliers, supply chain policies and practices, and social and environmental impact.